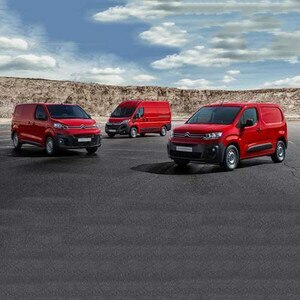 From city cars to family vehicles and superminis to MPVs, Citroën brings you a wide range of passenger vehicles to meet your every need. 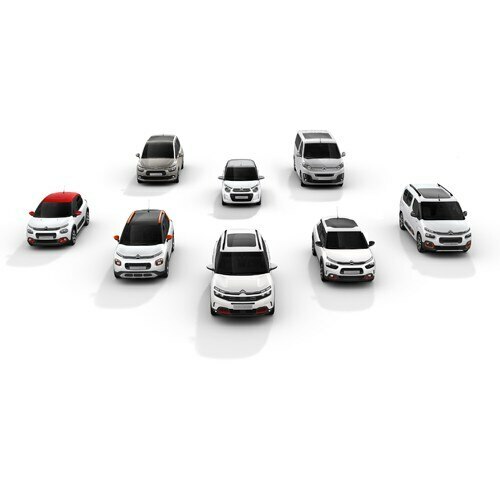 When deciding on your perfect Citroën, there are so many important choices to make! 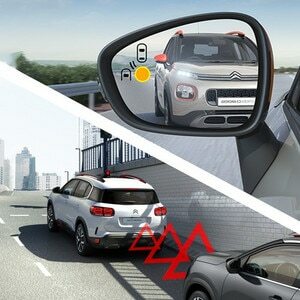 If you’re considering upsizing or upgrading, find out more about the Citroën cars. 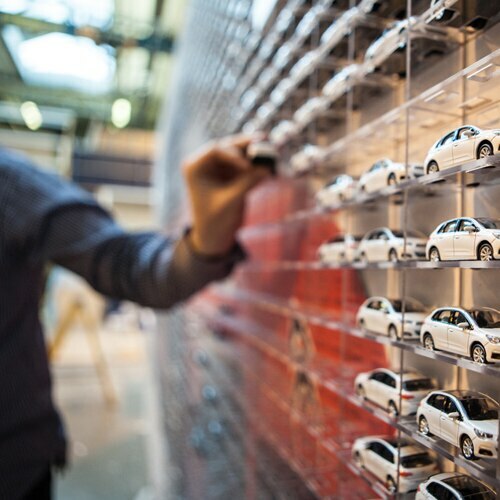 Discover your Perfect Day. Watch the video from our Happy People and get ready to feel good! 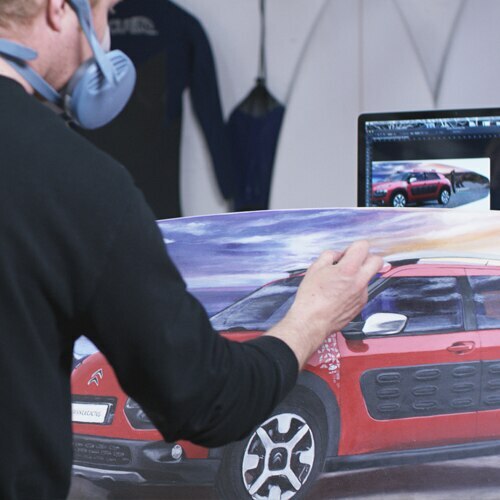 Adventure happens when Citroën C4 Cactus Rip Curl meets three awesome artists. 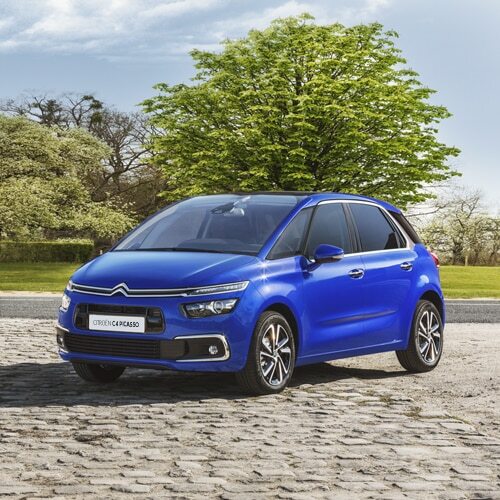 Citroën has teamed up with some of the most influential and inspiring Mummy bloggers and their families, giving them the keys to a lovely Citroën C4 Picasso and Citroën Grand C4 Picasso, and sending them off to have some fun.